The purpose of the Arts and Accessibility Program is to enhance opportunities for participation in the arts by people with disabilities. Artists may request up to $3000 for activities that advance their creative work and careers, including the creation of new work. Artist grants are for specific projects that contribute directly to their professional goals and development. Applications are encouraged from California-based artists in all artistic disciplines. This grant is intended to support the employment and careers of California artists with all types of disabilities, including but not limited to artists with a physical disability, visual disability, hard of hearing or deaf, developmental disability, learning disability, mental illness or chronic illness. 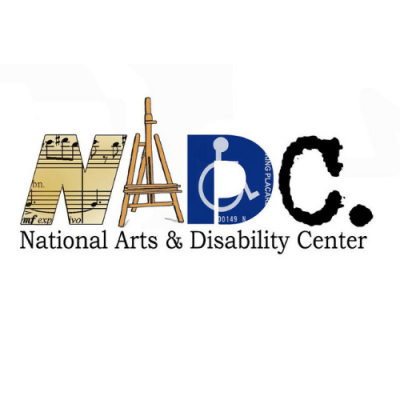 California-based arts organizations may request up to $5000 to support the inclusion of artists with disabilities in arts programming through provision of accommodations, and/or to increase the attendance and enhance the experience for audiences with disabilities.